Learnbylayers is a complete curriculum for assisting teachers in the teaching of 3D printing. All the lessons have been designed by current classroom teachers. Teachers understand the needs of children and the resources have been designed to be fully editable by the teacher. Included in the curriculum are lesson plans, teaching PowerPoints, lesson tasks, lesson homework’s, video tutorials, youtube links, assessments and example STL files. All lessons and assessments come with answer sheets, so teachers can allow self and peer assessment to fully involve their classes in ‘Assessment for learning’ strategies. There are three lesson packs, the Beginners, Intermediate and Advanced, totalling over 150 classroom resources. 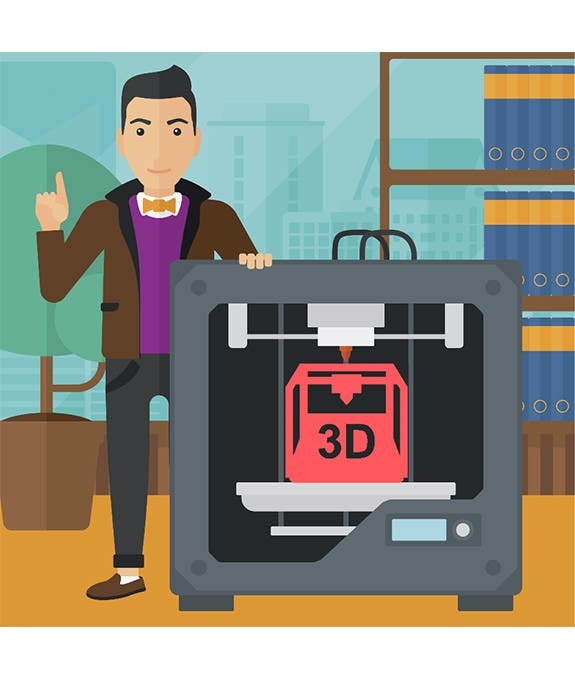 The lessons in the Beginners pack are based around TinkerCAD which is free and the Intermediate and Advanced are based around Autodesk Fusion 360 which is free for education. The lessons on slicing and STL files are modelled on CURA, which again is free to download and can easily be networked. All the CAD modelling packages used are cloud based and students can create their own accounts, save their work completed in class and continue at home truly extending learning beyond the classroom. All the lessons are mapped against the UK National Curriculum and KS4 subject content, Australian Design and Technologies subject content and USA Next Generation Science and common core maths standards so it is clear what educational standards each lesson covers. "User friendly, easy to follow, clearly explained and good links. Ideal resource to support your delivery. As a relative newcomer to 3D Printing this has certainly helped my understanding." "This is an essential 3D printing resource for the future of Design Technology. I use the scheme of learnings within my long term planning for Design and Technology. This has been essential for adapting with the new Design Technology GCSE. The individual lessons are simple to follow and ideal for beginners and experienced practitioners." 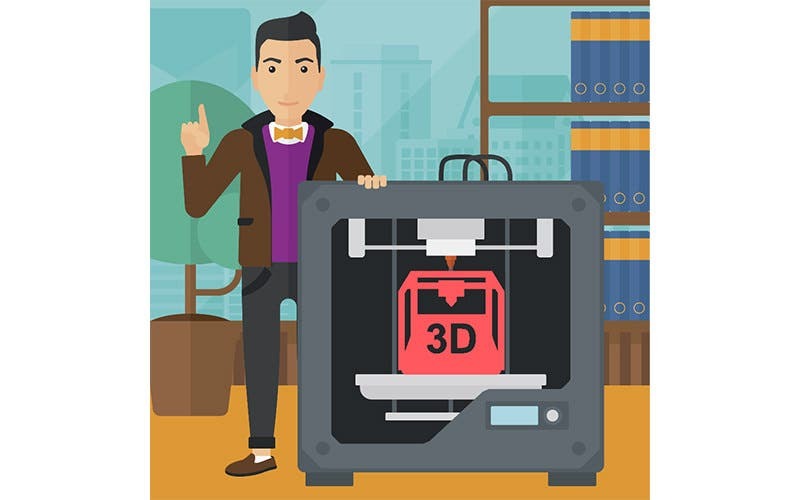 "I'm no novice to teaching CAD or 3D printing, but the quality of the resources available from learnbylayers is second to none. I have used the lesson plans and resources in lesson observations with fantastic results, the videos included in the lessons really enable pupils to work at the own pace which leads to a perfect differentiated lesson."